Going green is more than a trend, it’s what gives our properties, communities, and businesses an opportunity to thrive. 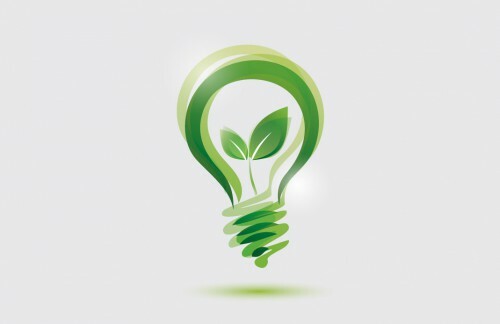 One of our secrets to success is our one-of-a-kind Sustainable Initiatives Program which sets operational and building standards that help our property managers and tenants make smarter, greener decisions. By focusing on the environment we can reduce operating costs and enhance property value and profits, in turn creating stronger returns for investors. The sustainable practices include recycling, landscaping, using energy efficient systems and other environmentally conscious actions. Our unique incentives program was designed to encourage tenants to establish and maintain sustainable habits for the life of the property so that the benefits can be realized on a social and economic level. Incentives emerge in the form of both formal recognition and financial rewards. Baceline sets high standards for acquisition, operation, and improvement of our real estate assets. 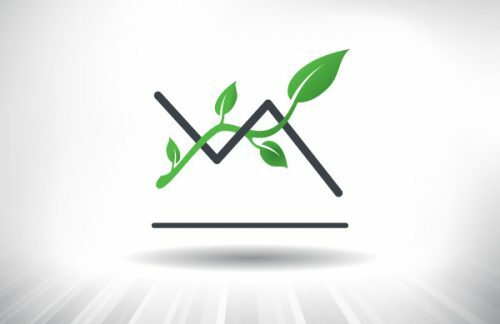 Our Sustainable Initiatives Program is what sets the operations and building standards that help our property managers and tenants make smarter decisions that have both environmental and economic benefits.